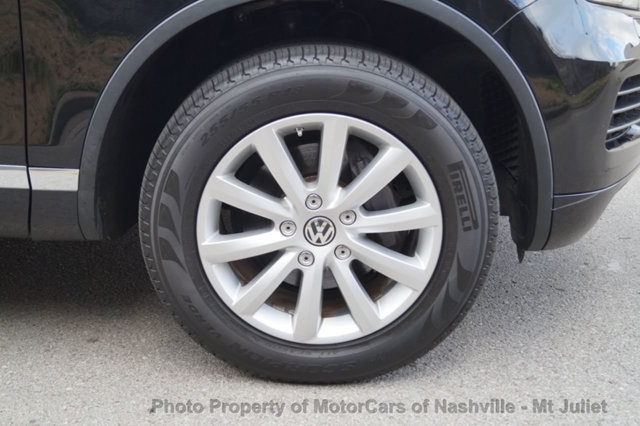 I agree to receive text messages from Mororcars of Nashville representatives and understand that no consent to texting is required for purchase of products or services. 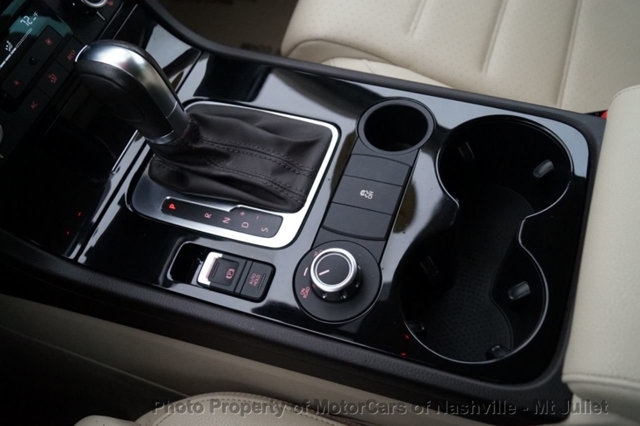 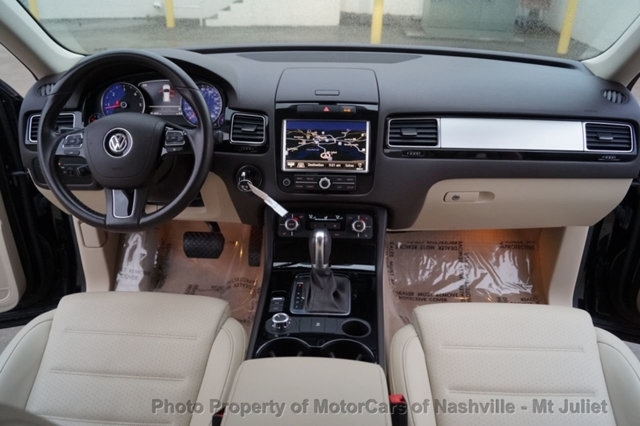 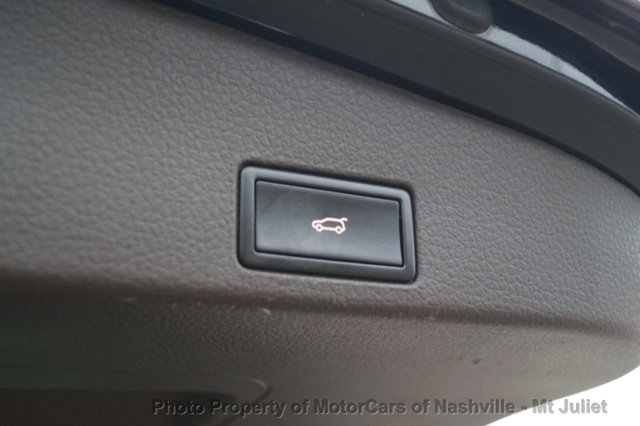 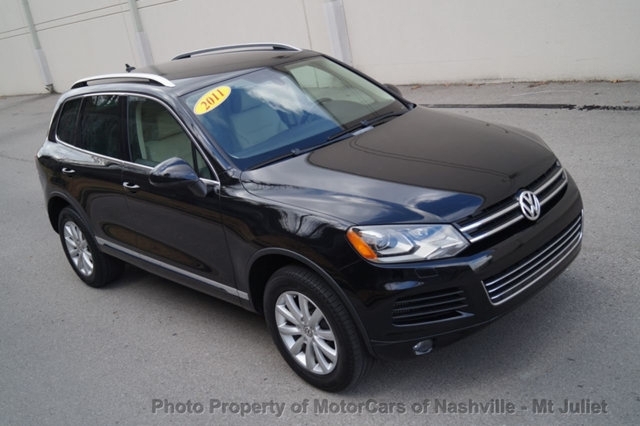 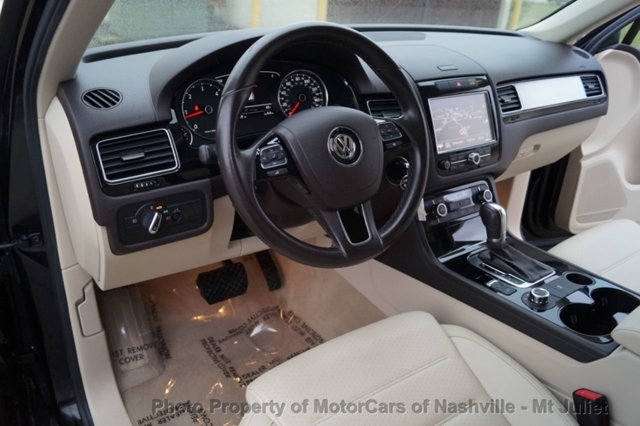 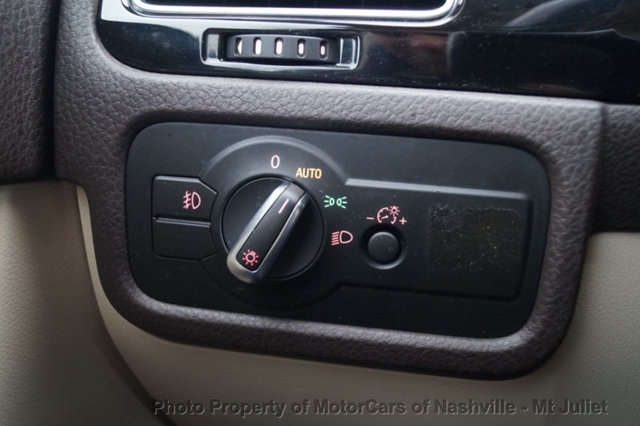 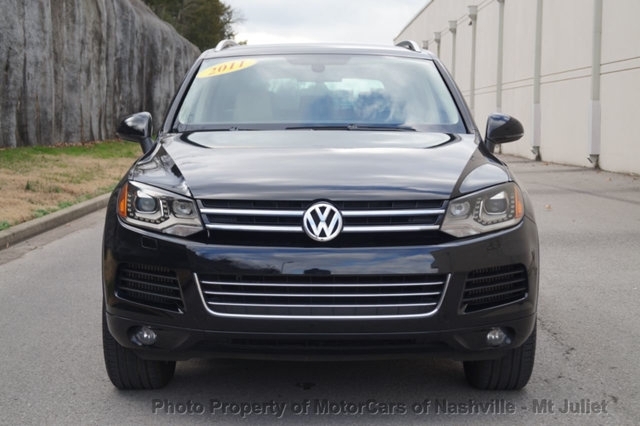 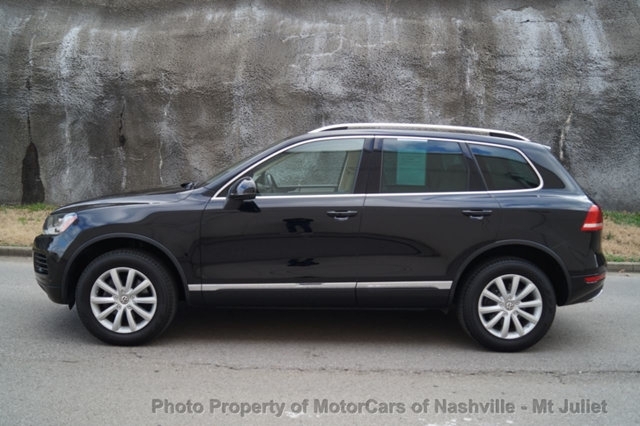 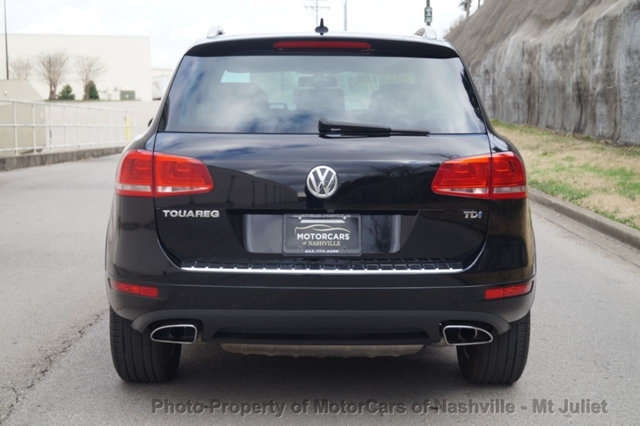 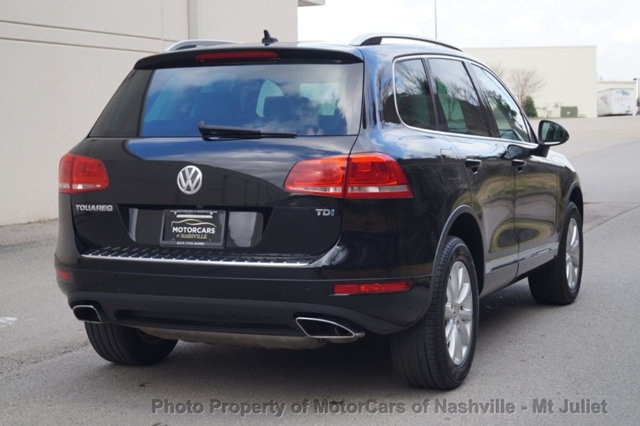 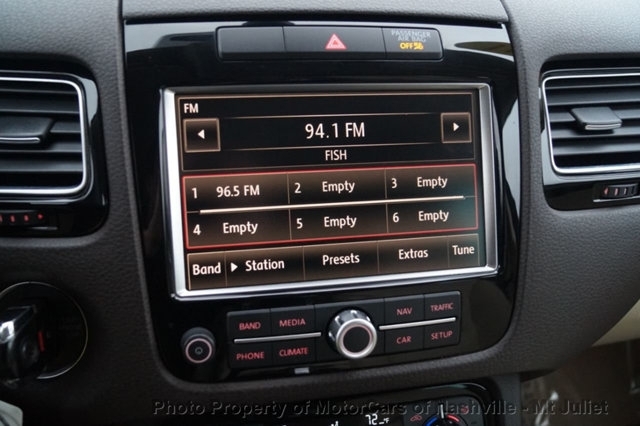 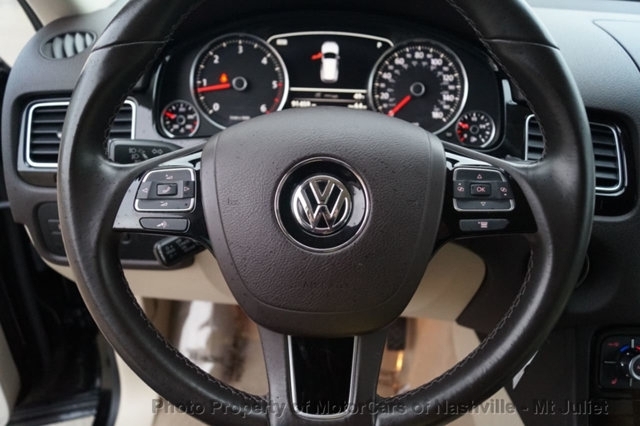 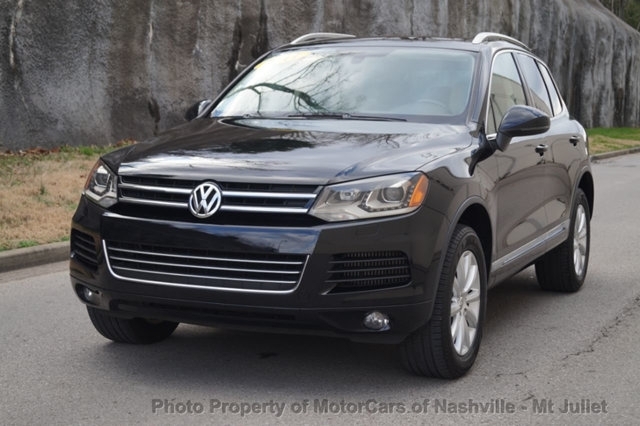 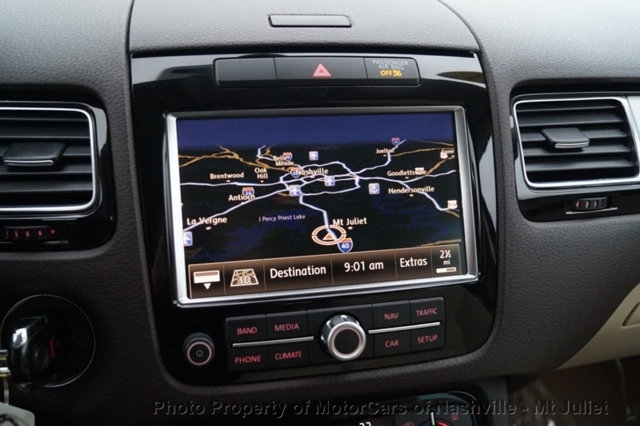 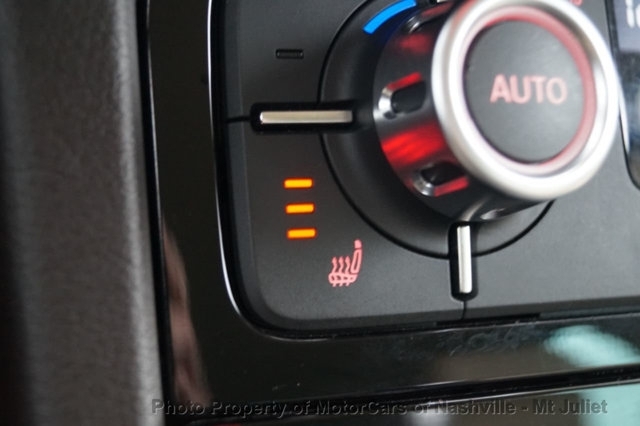 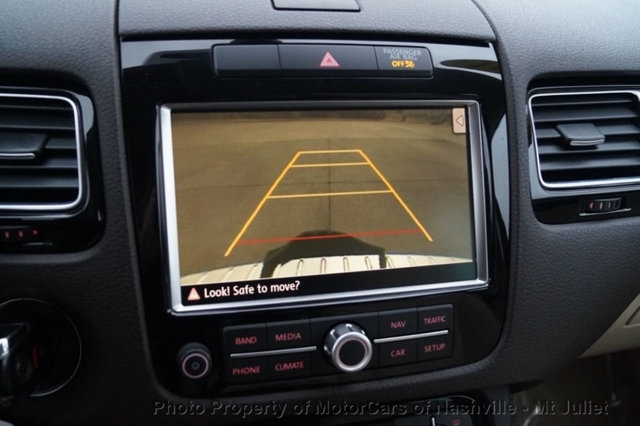 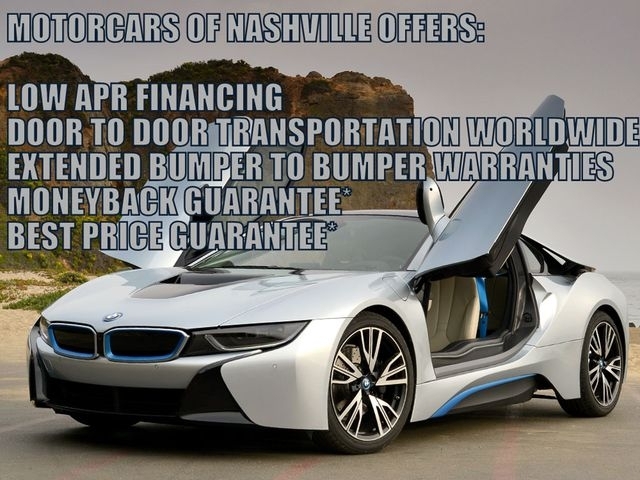 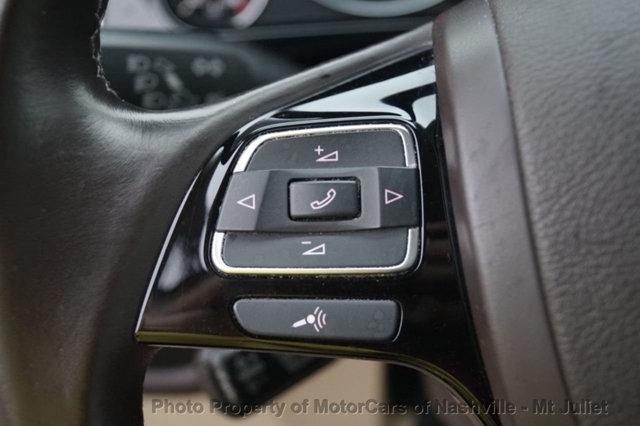 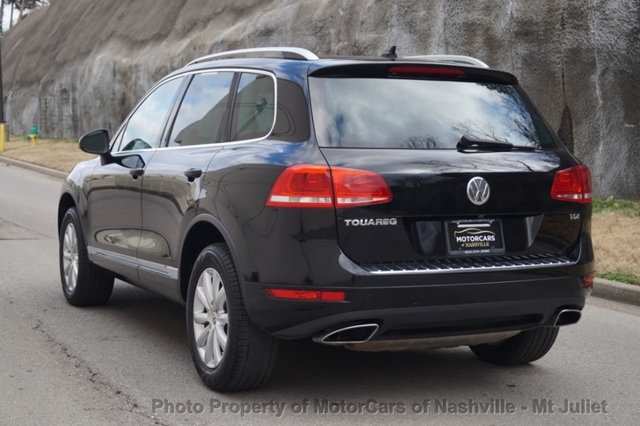 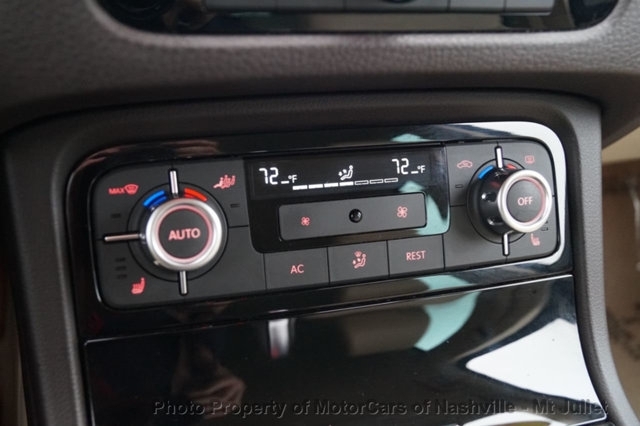 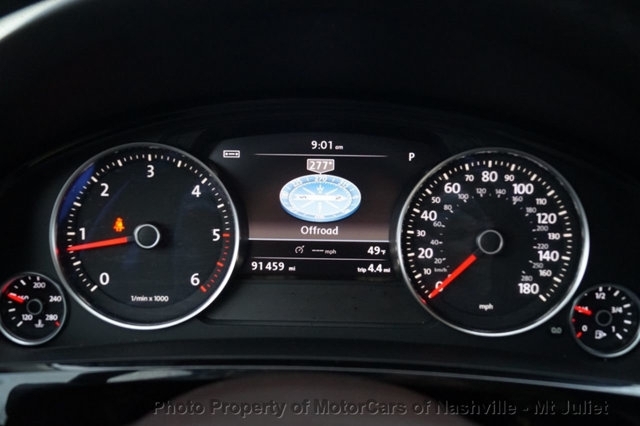 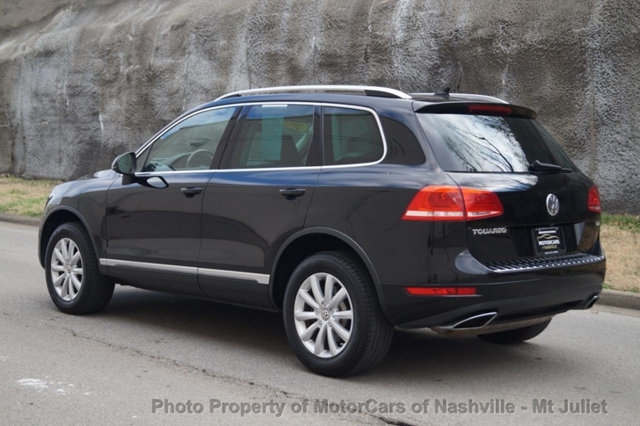 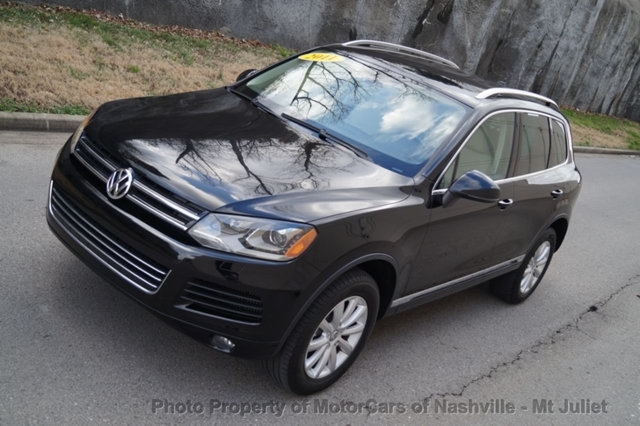 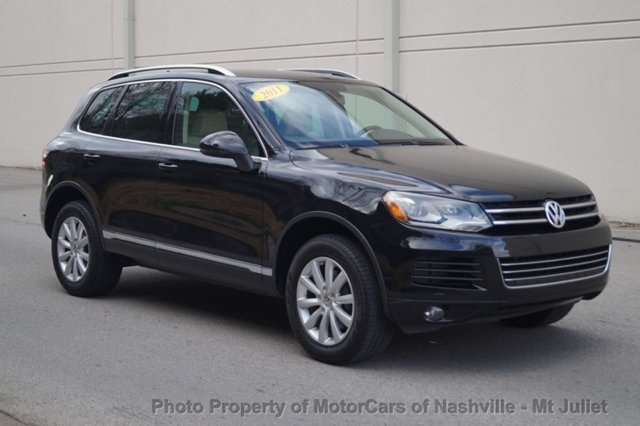 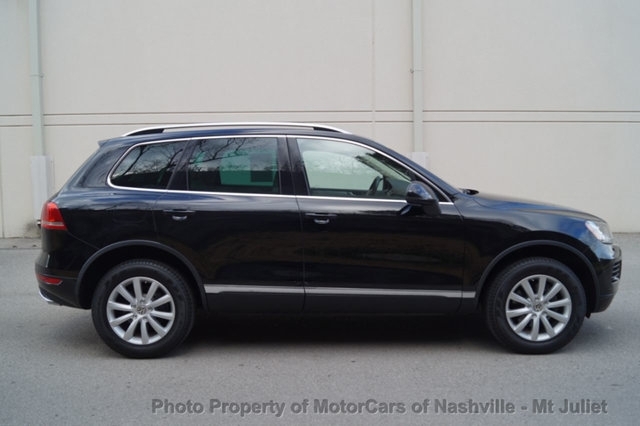 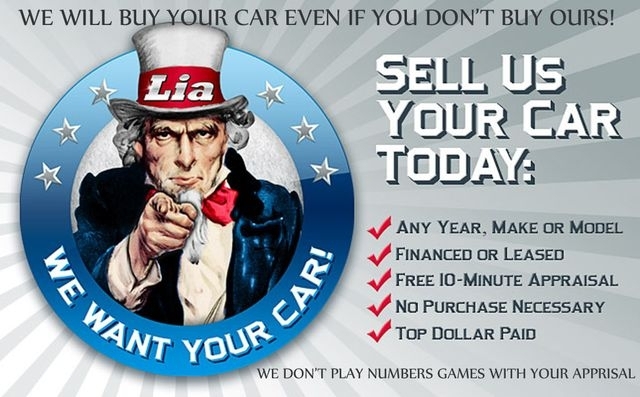 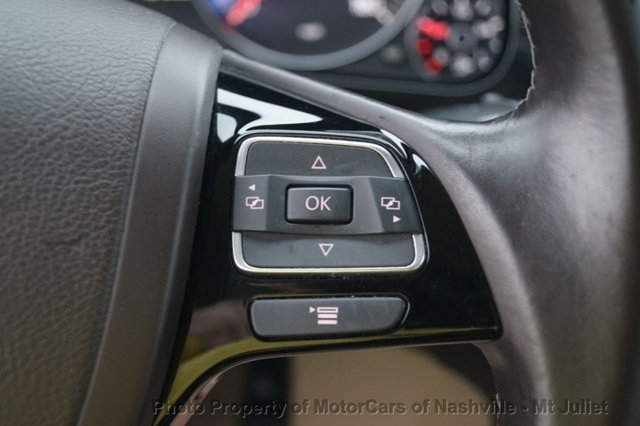 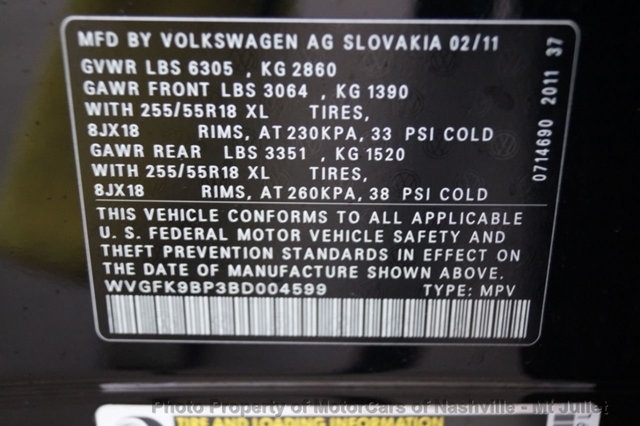 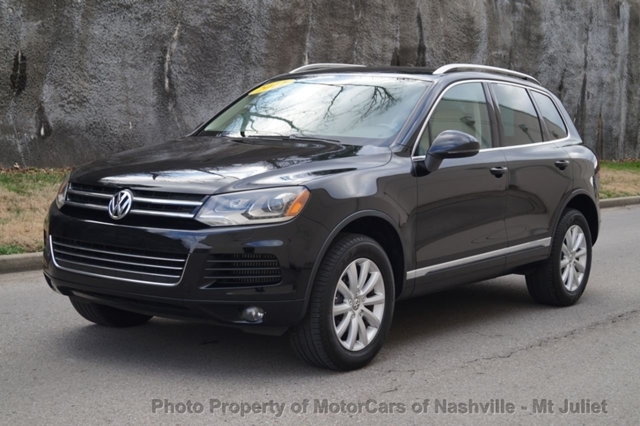 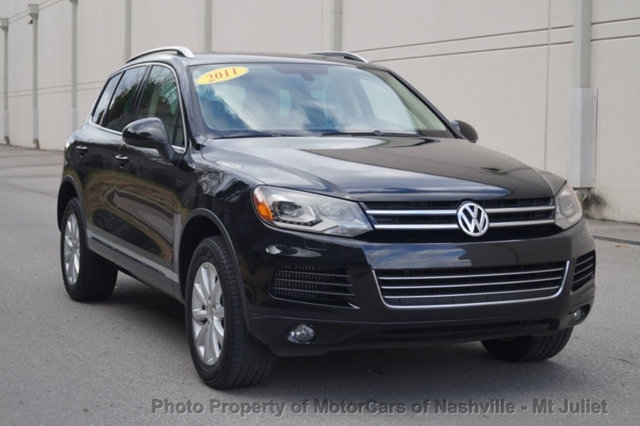 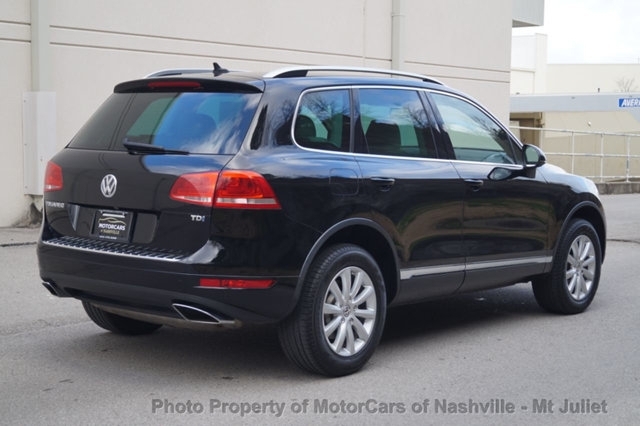 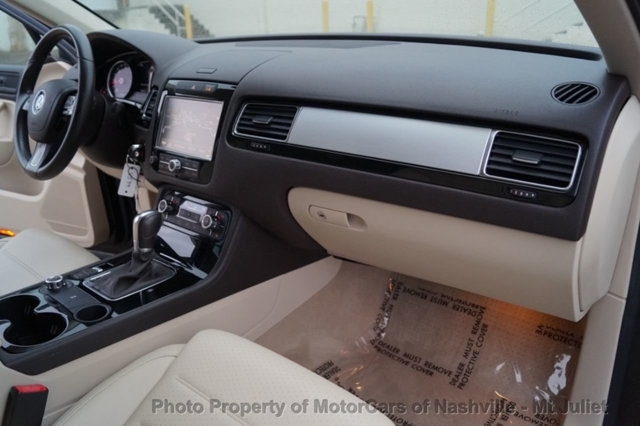 At Mororcars of Nashville, we are here to make purchasing your vehicle as easy as possible. 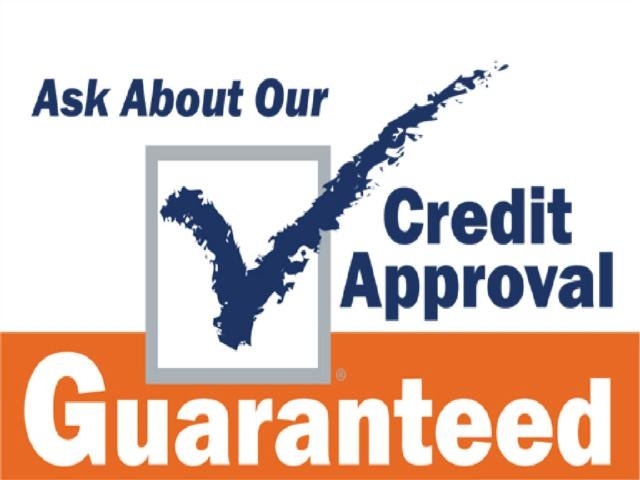 We partnered with some of the BEST leading financing institutions to make it happen. 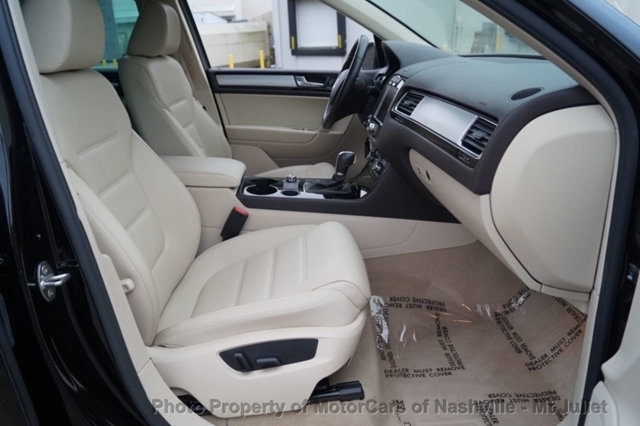 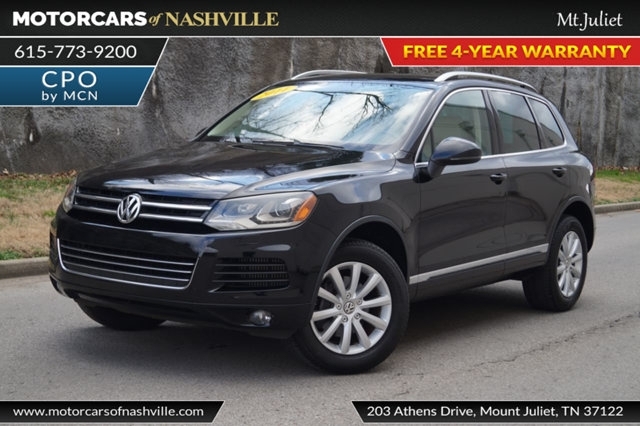 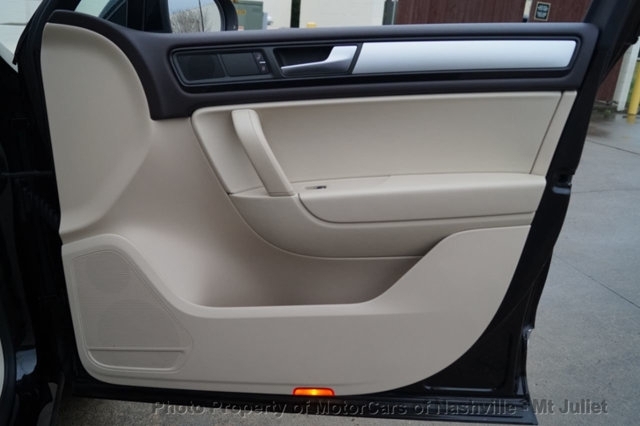 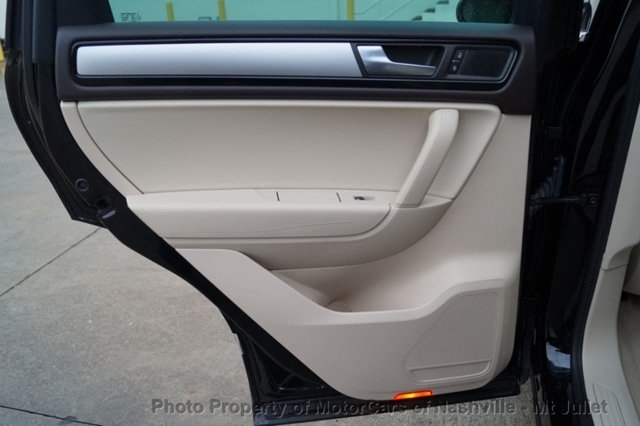 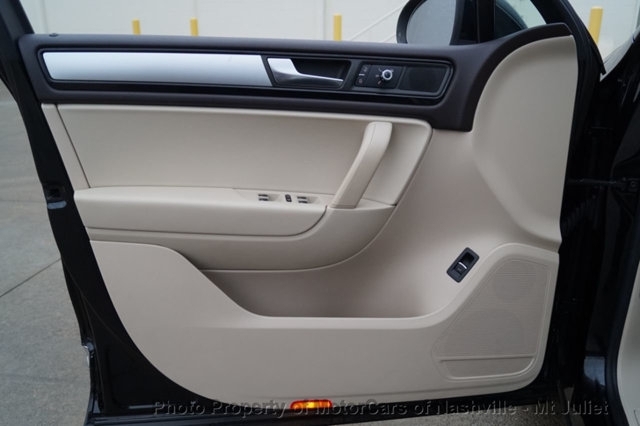 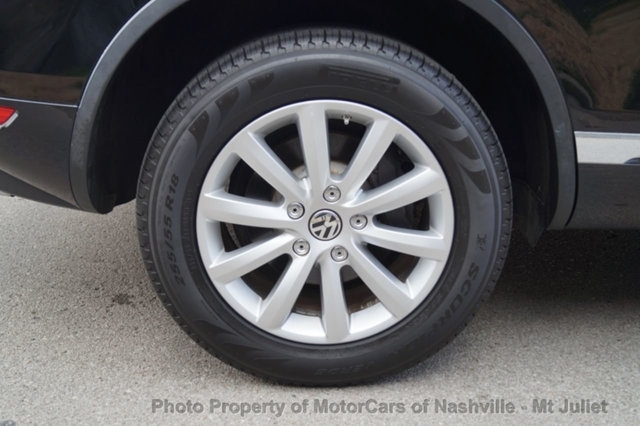 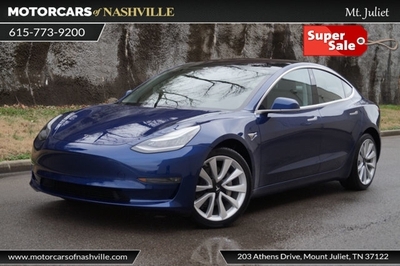 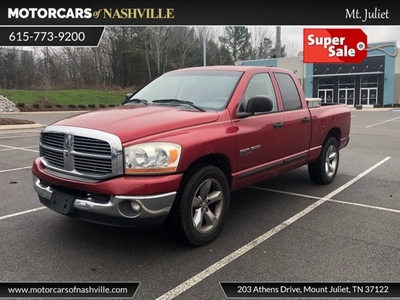 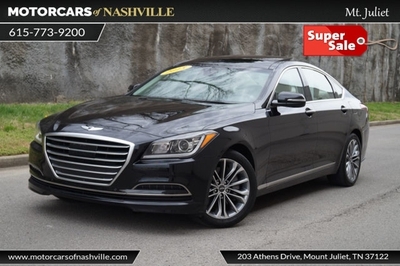 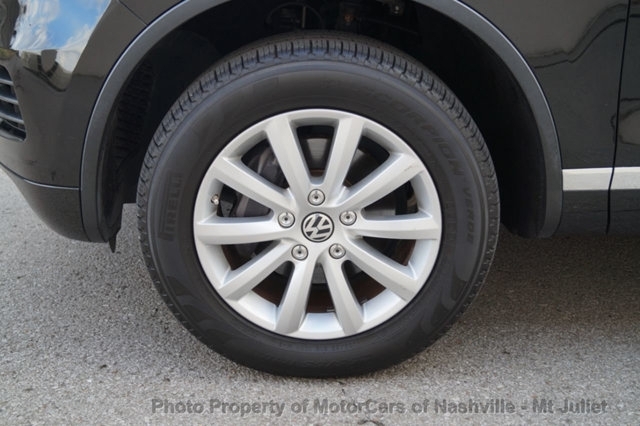 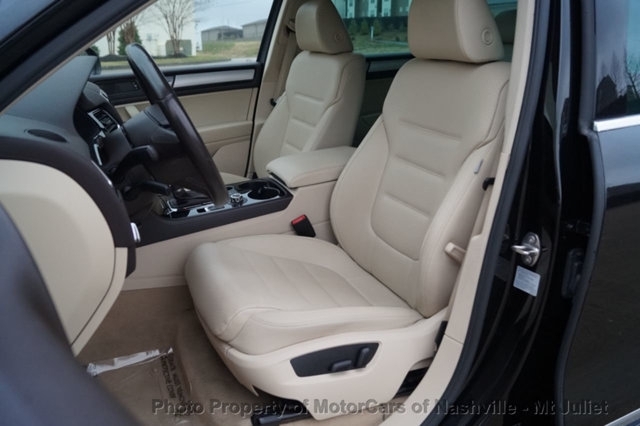 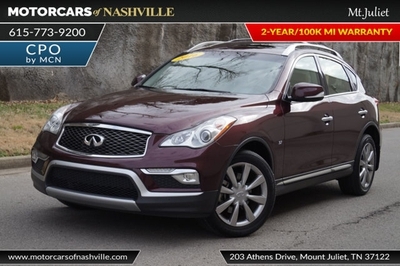 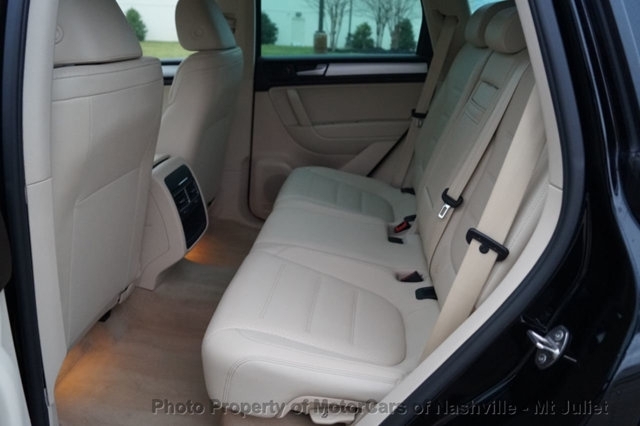 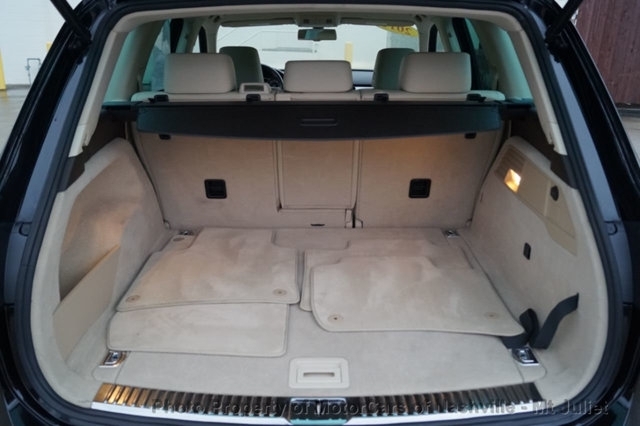 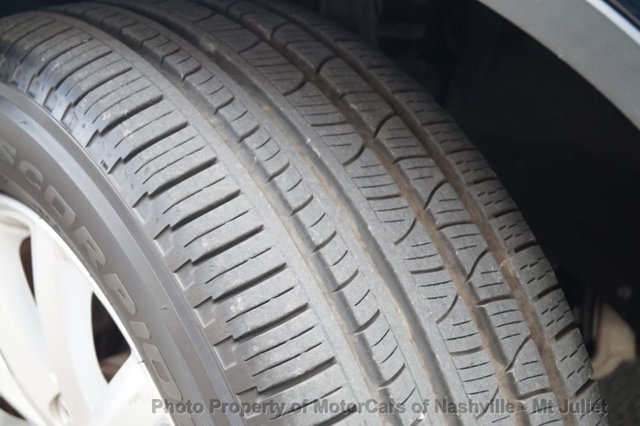 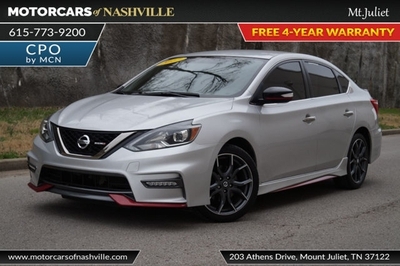 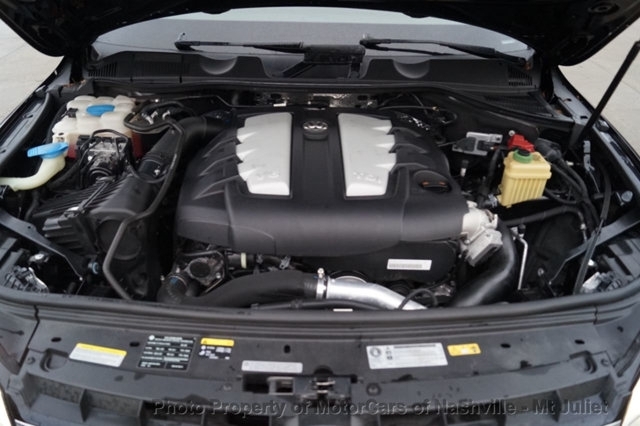 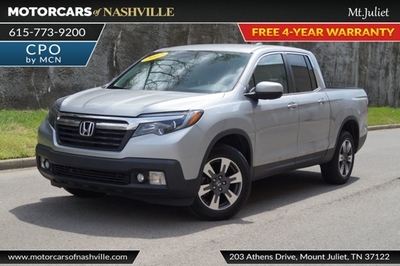 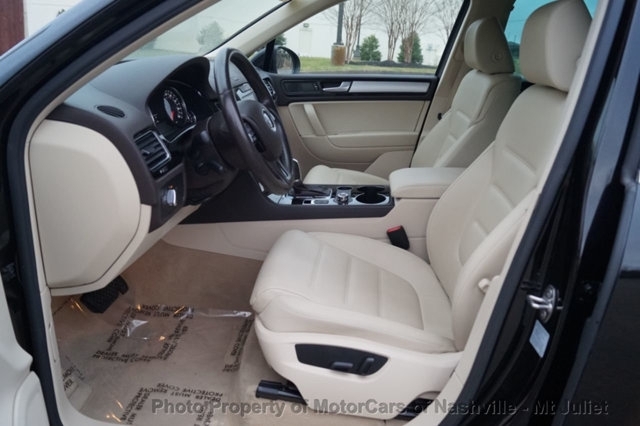 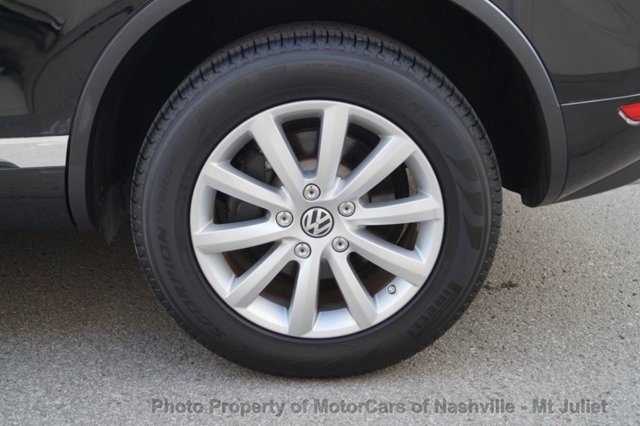 Located in Mount Juliet, Tennessee, Mororcars of Nashville is a pre-owned, late model dealer that provides customers with a complete automotive experience at competitive prices. 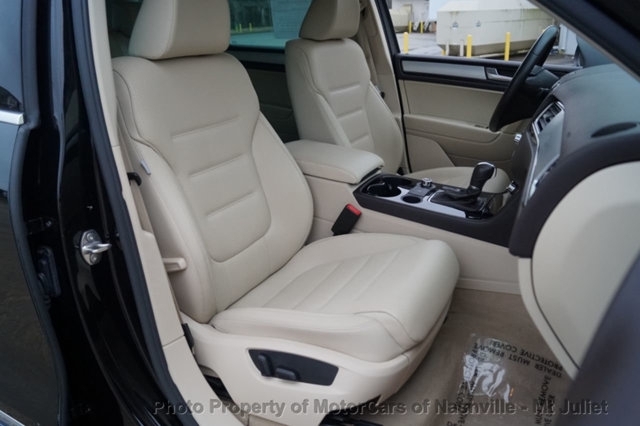 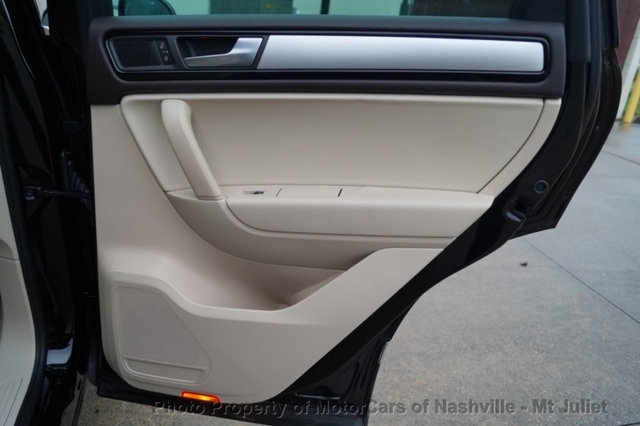 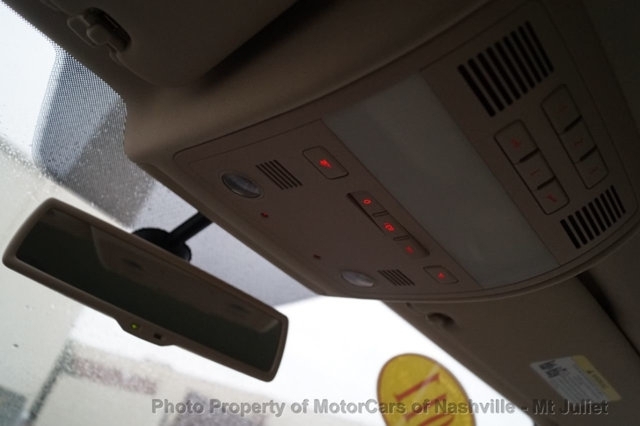 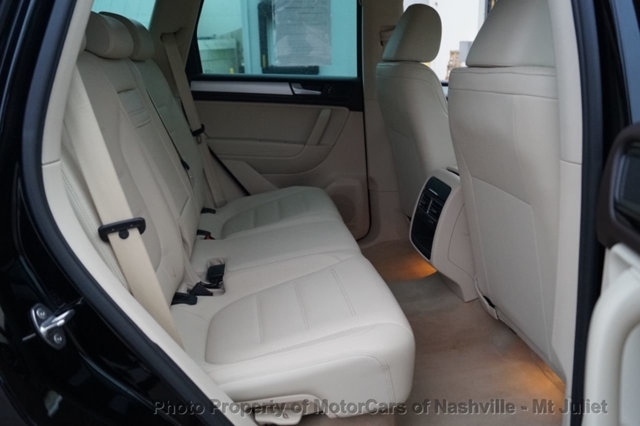 Mororcars of Nashville is dedicated to customer satisfaction and we have provided you with a map, as well as our address and phone number to help you find us easily.